 Tarma's stacked rock logo is stylized as a spiritual symbol of balance on the path of life. Earring is just less than 1/2" tall (without earwire). Made from 316L recycled stainless steel with a min 60% post consumer content. Earring is 8.5 mm wide by 12 mm tall.